Seamless gutters offer valuable benefits that provide a low lifetime cost and superior protection against moisture damage. Your gutters are the unsung heroes of your home’s exteriors. They are part of the system that directs water away from your home, protecting the roof, siding, foundation, and more from expensive moisture damage. If it’s time to replace your gutters, consider upgrading to Indianapolis seamless gutters. Since 2010, Cochran Exteriors has provided gutters, roofing, siding, and many other services to beautify the outside of your home. Since day one, we’ve had an unwavering commitment to providing quality service. That dedication to excellence has earned us A+ accreditation with the Better Business Bureau, many industry awards, and the trust of business and homeowners alike throughout the area. No Leaking: Even a slightly loose seam can create a leaking gutter. Seamless gutters minimize the chance of leaks and offer superior protection against moisture damage. Custom Fabrication: Seamless gutters are made for your home based on detailed measurements. This ensures a perfect fit and the best possible performance. Improved Aesthetic: Seamless gutters have a cleaner look, because they don’t require joints every few feet. For that reason, they don’t interfere with the look of your home the way sectional gutters do. Plus, you’ll have more material and color options when you choose Indianapolis seamless gutters. 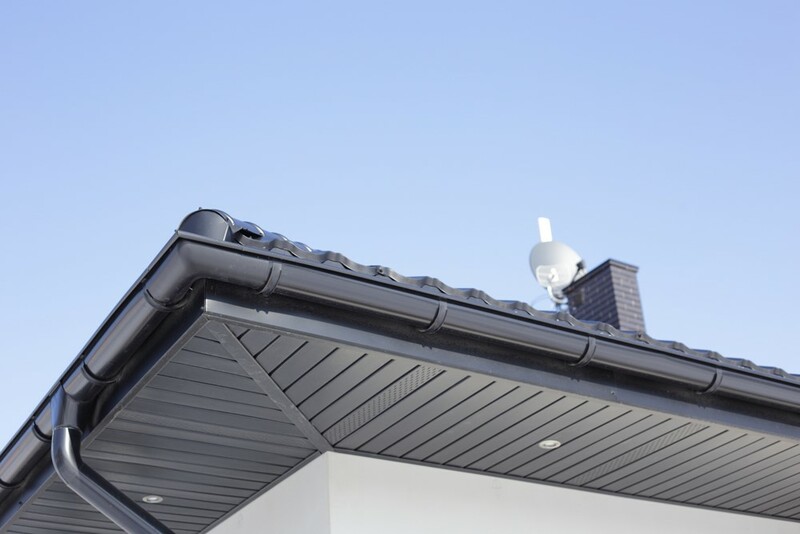 Lower Lifetime Cost: Seamless gutters may cost a bit more to install, but you’ll save money over the years due to a need for fewer maintenance and repairs. This balancing effect can make the lifetime cost of seamless gutters very attractive compared to sectional gutters. 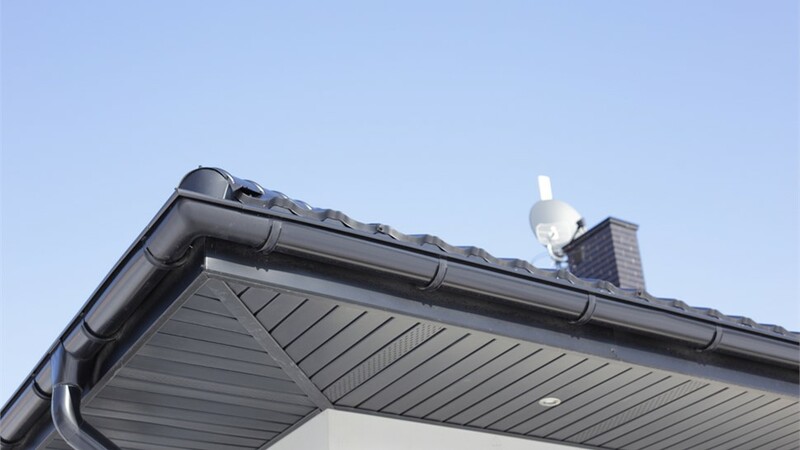 Less Maintenance: The joints on sectional gutters can snag and catch debris which you’ll need to remove in order to maintain maximum performance. Since seamless gutters only have joints around the corners, considerably less maintenance and cleaning are required. Expert installation by certified professionals. Competitive prices and flexible financing. Don’t let moisture damage cause the need for expensive repairs to your home. If your gutters are damaged, contact us today for a free estimate for our seamless options and other types of gutters for your Indianapolis home. Call Cochran Exteriors today, or fill out our simple online form now to get started.